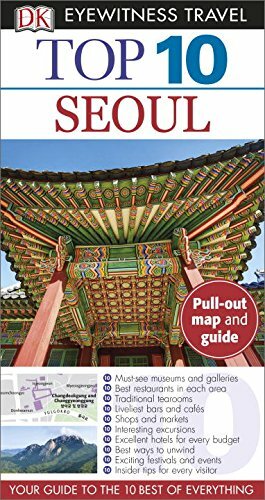 DK Eyewitness Travel Guide: Top 10 Seoul is your pocket guide to the very best of the city of Seoul. 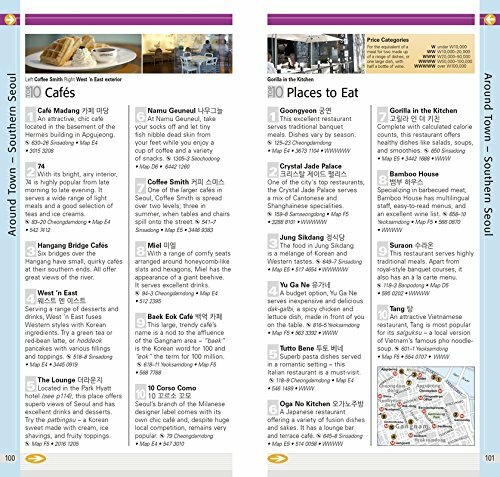 Packed with culture and activities for travelers to enjoy, our Top 10 Travel Guide is your best resource for discovering the best of Seoul and making the most out of your trip. 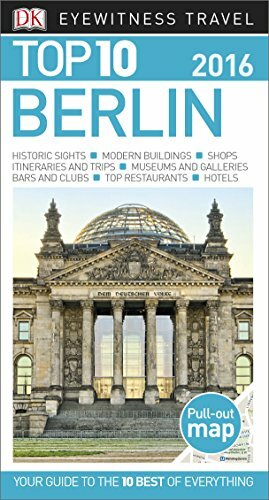 From must-see museums and galleries to the best restaurants in each area to fantastic shops and markets, our guide makes trip planning simple. 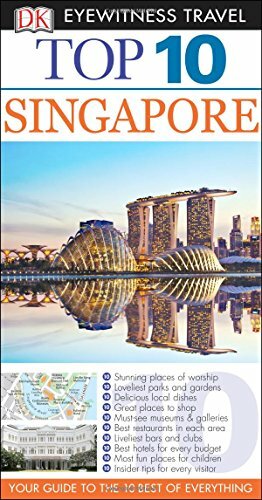 Experience exciting festivals and events, then find the best places to unwind, trying local cuisine at great restaurants and traditional tearooms. 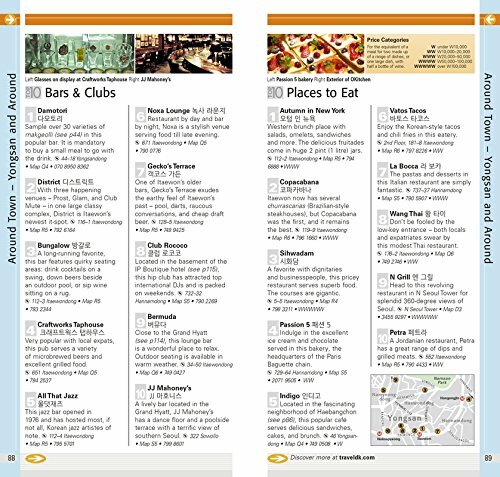 Whatever your budget, our Top 10 Travel Guide will help you find a hotel and fun activities in Seoul. 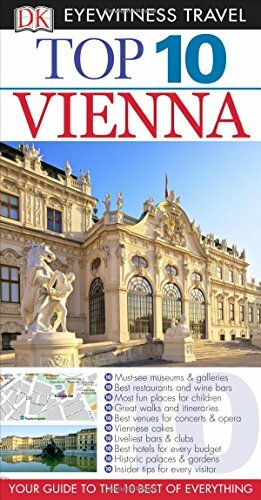 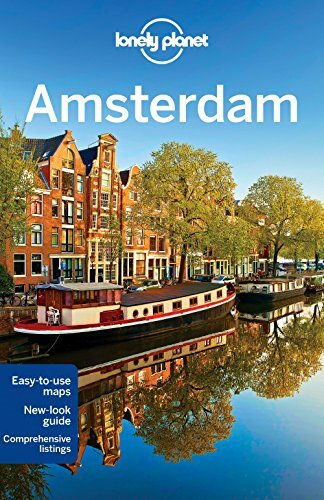 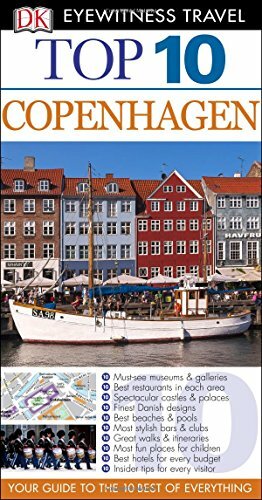 True to its name, this Top 10 guidebook covers all major sights and attractions in easy-to-use “top 10” lists that help you plan the vacation that’s right for you.